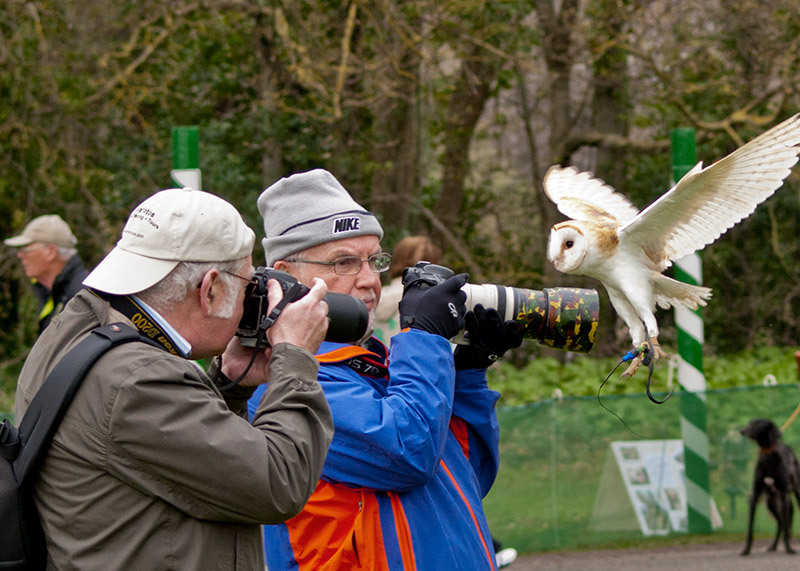 Sometimes it can be very difficult to photograph wildlife, waiting for hours and hours to get the best shot, often nothing appears, the light goes and the day ends without a glimpse of that Barn Owl (one of the most beautiful Birds of Prey in Ireland) you were trying to capture, or that elusive Fox slinks away into the undergrowth, just as you spotted him. Here at Animal Magic we give you the aopportunity to visit, with your cameras and you can be sure of getting that magical picture. 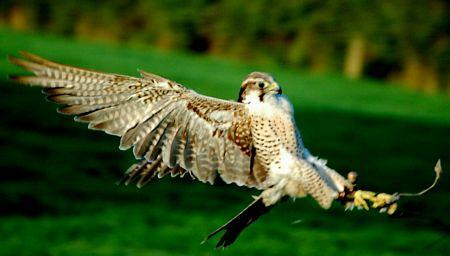 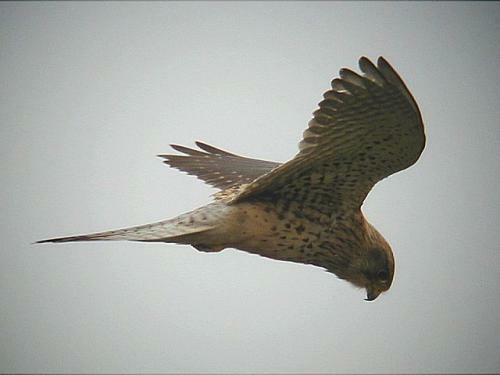 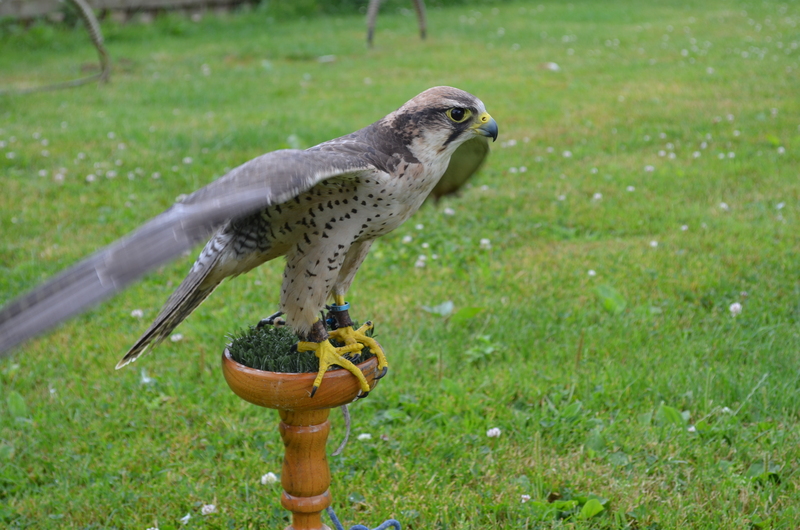 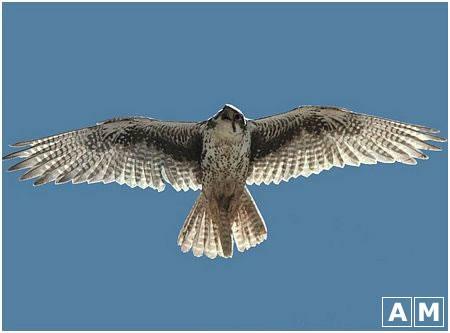 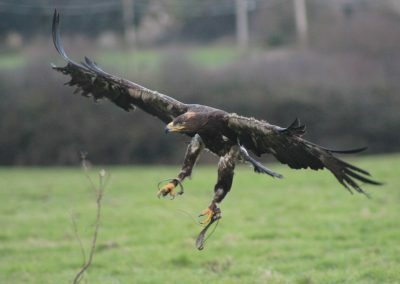 We have a huge variety of Raptors, including many of our Irish Birds of Prey who will be only to pleased to pose for the camera, either for stills or for action shots, You can photograph owl, hawks, falcons, vultures and even a Golden Eagle, You will also get the chance to photograph our reptiles, rabbits, chinchillas, polecats, ferrets, rats, degus, arachnids, amphibians and more. 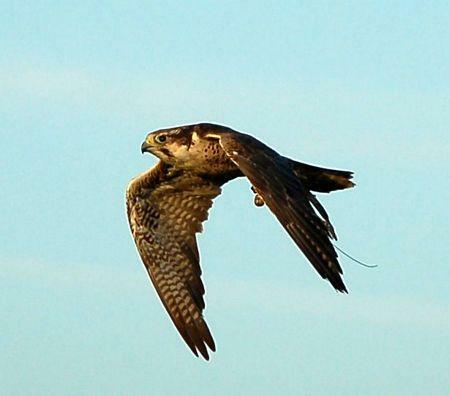 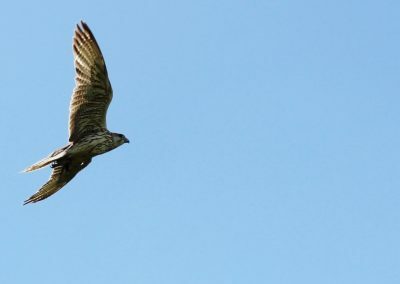 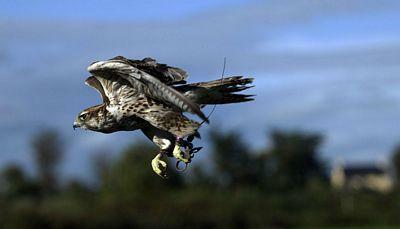 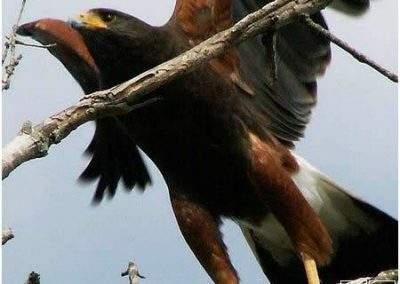 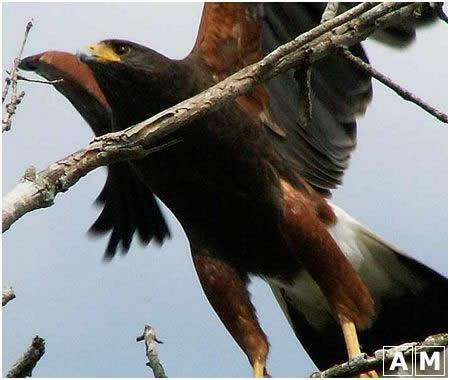 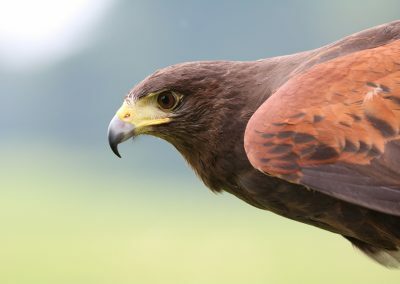 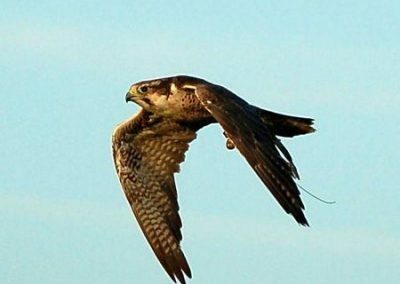 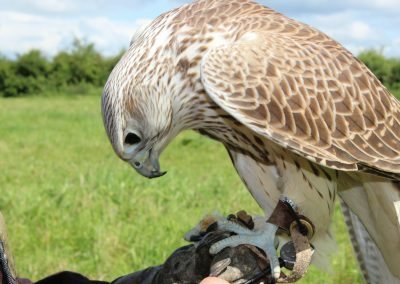 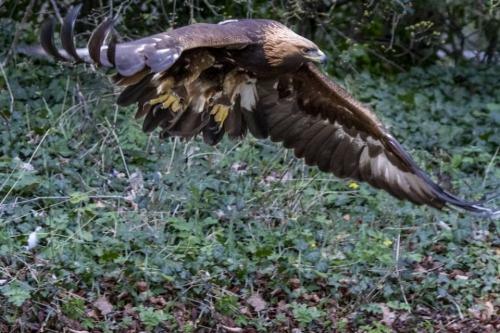 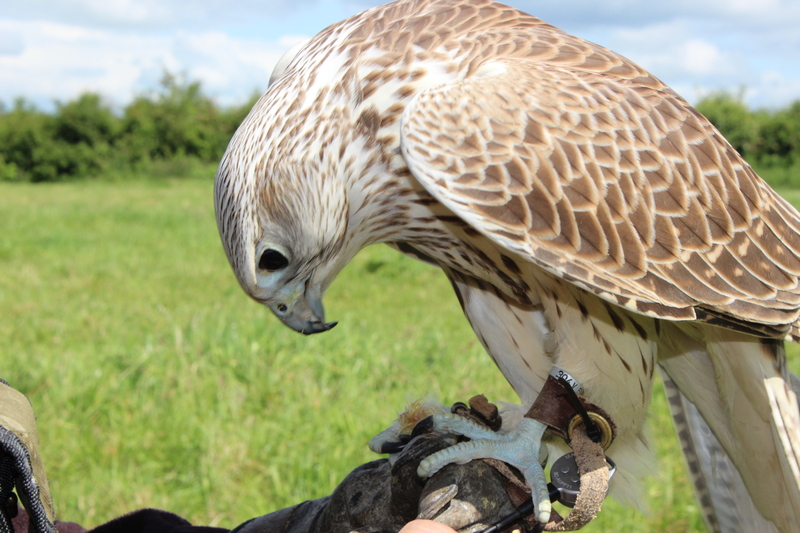 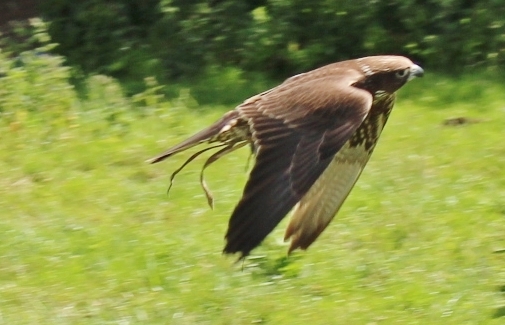 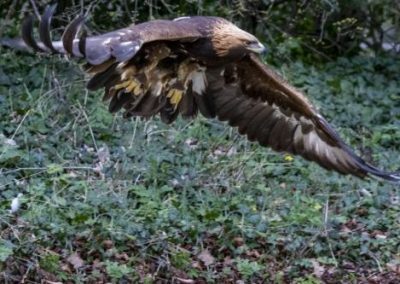 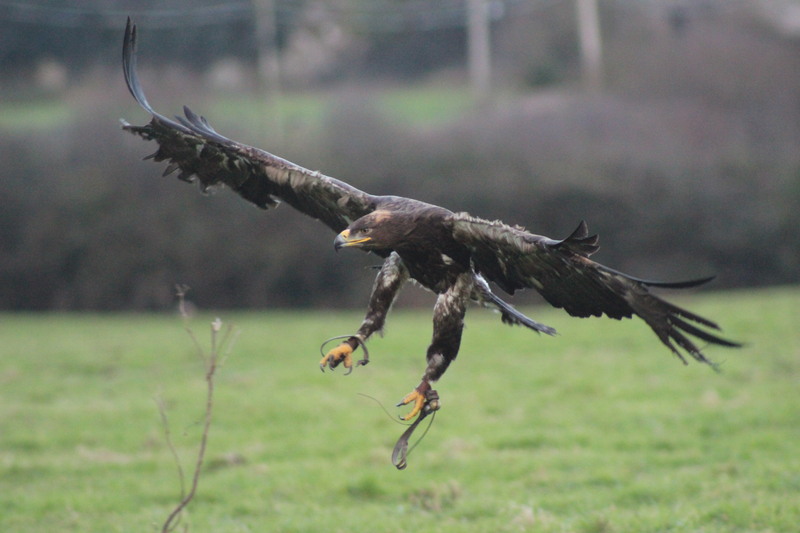 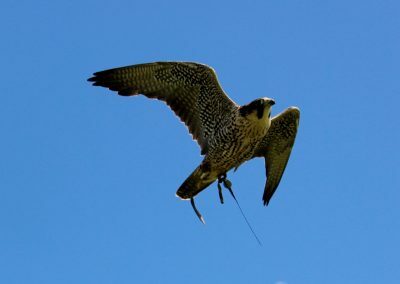 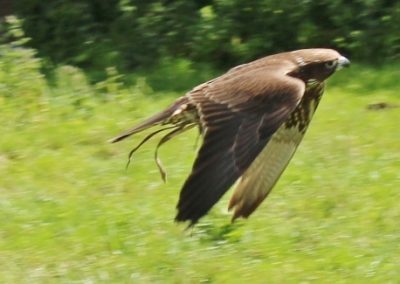 While you are with us you might want to take the opportunity to come along for a Hawk Walk, you would have some fantastic photo opportunities, not to mention the unforgettable experience of flying one of our Harris Hawks in the Irish Countryside, what could be better.